MANILA -- The Philippines Premier League (PPL) has now become the country’s top professional football competition following the collapse of the Philippine Football League (PFL). 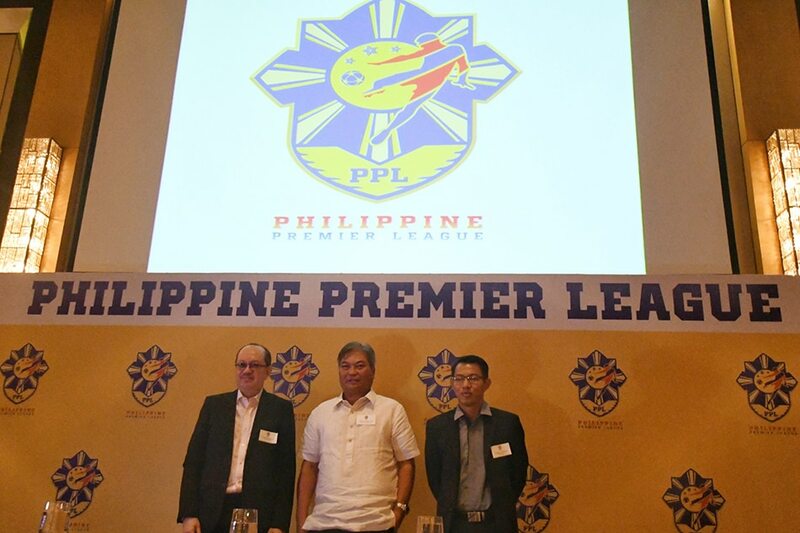 PPL commissioner Bernie Sumayao said the “reboot” aims to eliminate the problems that led to PFL’s demise. “Noong araw wala tayong TV coverage at sponsors. 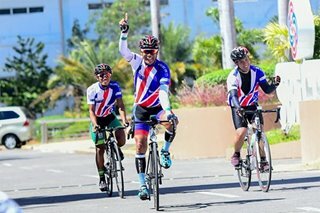 So sisimulan natin on a right footing,” Sumayao said at the league's official launch on Wednesday. The Philippine Football Federation has given Sumayao and PPL Sports Group Inc. the rights to operate and market the league. Federation president Mariano Araneta is happy with PPL stepping in, noting that it is beneficial for the national football team. “Kailangan kasi ng mga national players natin na maglaro on a regular basis. They need 25 games a year to be competitive,” he said. As of posting time, 11 clubs have expressed interest in joining. The PPL plans to have at least 8 teams participating for this year. These include PFL League champs Ceres Negros, Copa Paulino Alcantara holders Kaya-Iloilo, Stallion Laguna, and Green Archers United Globe. Philippine Air Force is also likely to join. Among the changes from the previous league, Sumayao said, is that teams will pay an annual registration fee instead of a franchise scheme. This, he said, will be a fraction of the cost from the last two years. Tournament director Richard Gannaban said the triple round-robin league will not be purely home-and-away, with matches played in three to four grounds in and around Metro Manila. The University of Makati, with a new artificial turf, will be one of the main venues. However, the league does intend to go to the provinces for centralized matches late in the season. This way, the league can help clubs save funds. “Obviously they will still have to spend on operational costs, but you have to lessen that cost. That’s how some of the clubs folded up,” said Gannaban. The PPL season will begin in late March and conclude in December.